Fine wire ideal for wrapping and binding landing gear, control lines, cabanes etc. Entirely free of varnish for easy soldering. Approximately .015 thick. 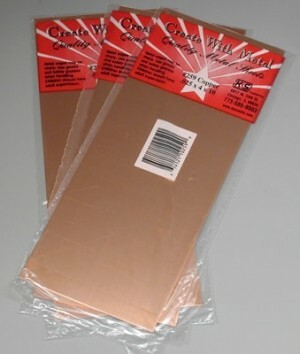 4" x 10" Copper Sheets (.025") by K&S Engineering.